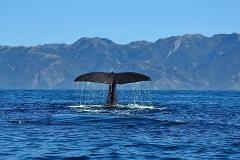 Our trip takes you across the Canterbury Plains into high country and in to the spectacular Arthur’s Pass National Park with its rugged mountain ranges. Here you have the choice of a scenic nature tour with interpretations and short walks or a guided hike into the mountains. 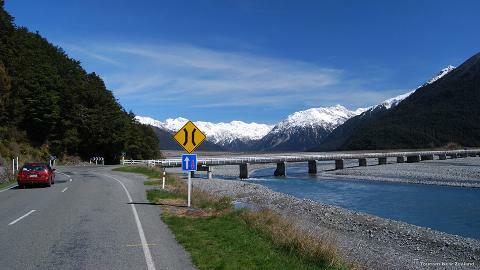 You will be picked up from your accommodation and transferred to Arthur’s Pass by TranzAlpine train. 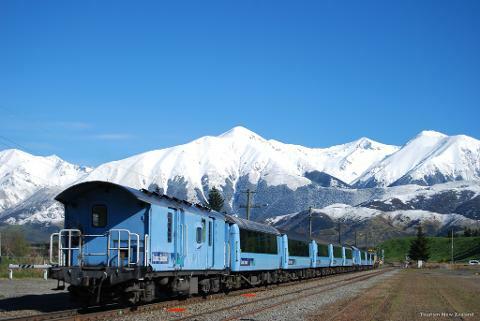 Your journey will take you west across the rich agricultural belt of the Canterbury Plains to Springfield where you will have the opportunity to take photos of the mountains rising above you. 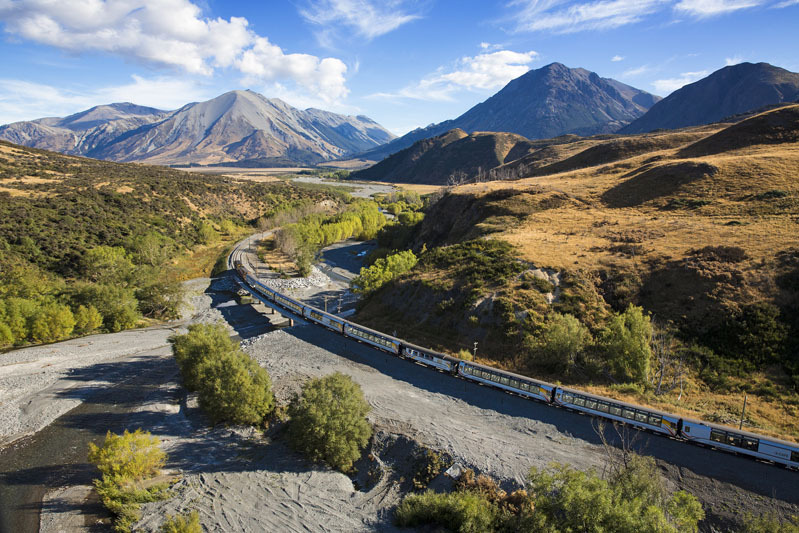 For those taking the train the journey through the gorge is spectacular before you make your way to the high mountains of the Southern Alps and Arthur’s Pass.